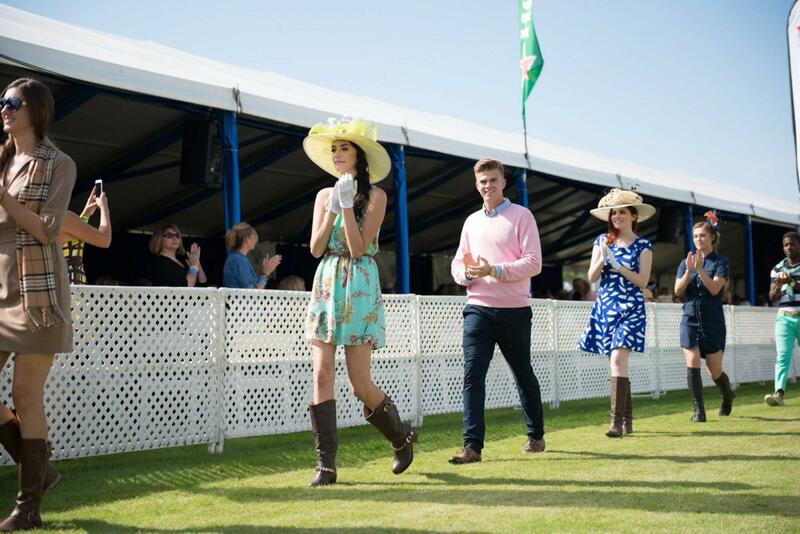 Phoenix Fashion Week returns as a proud sponsor of the Fifth Annual Bentley Scottsdale Polo Championships: Horses & Horsepower. Check out chic fashions from the latest designers and elite retailers in the World’s “Longest” Catwalk Fashion Show. Through educational fashion seminars, year-round fashion events, and charitable partnerships, Phoenix Fashion Week is gaining rapid acclaim for its community-service efforts and for infusing world-class innovation into the Southwest.